Dean Evans is a Partner at Evans Brandon Family Lawyers and a Queensland Law Society Accredited Family Law Specialist. He was admitted as a Solicitor in 1995 and founded the Firm Evans Brandon Family Lawyers in 1998. Dean became a Queensland Law Society Accredited Specialist in Family Law in 2001. 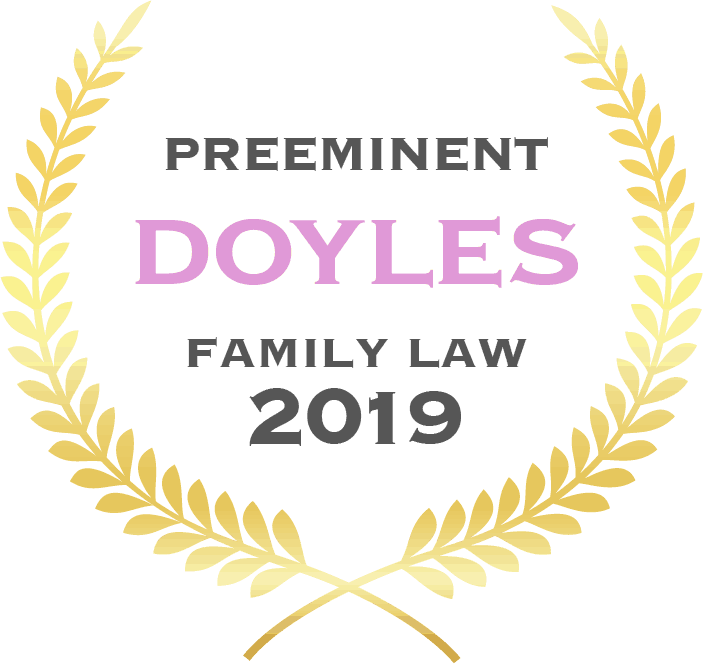 Dean is consistently awarded the highest recognition by legal benchmarking organisation Doyle’s Guide as a ‘Preeminent Lawyer’ for those practising family law on the Gold Coast. 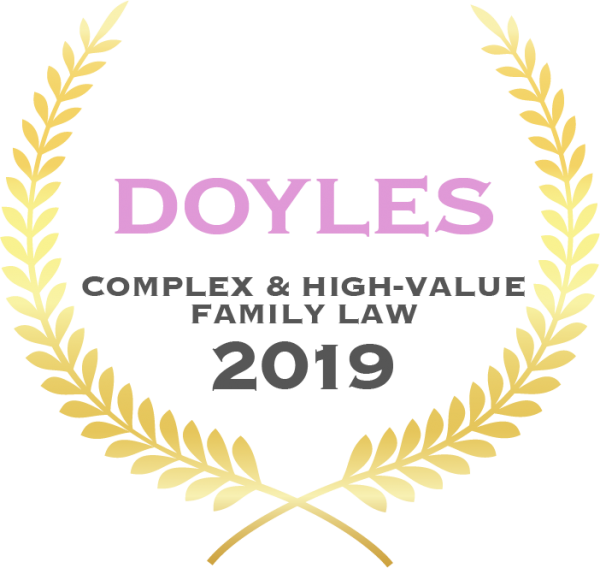 He received specific recognition for his expertise in both High Value Complex Property Matters and Parenting and Children Matters. Dean is a long term local of the Gold Coast. He attended The Southport School and Bond University. Since establishing the Firm, Dean has mentored a number of new Family Law practitioners, the majority of whom have gone on to become Queensland Law Society Accredited Specialists in Family Law. Dean’s professional reputation means he is often referred more difficult matters by other legal practitioners and professional advisors, whether a complex financial matter or a parenting matter involving allegations of abuse. Dean maintains ties with Bond University and has been asked on a number of occasions to be a guest lecturer to current students studying family law. Dean is the Vice-President of the Gold Coast District Law Association and in that role advocates for legislative change and increased funding to benefit Gold Coast families, particularly those having to traverse the family law system. 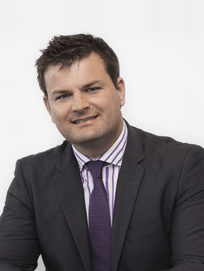 Luke commenced his legal career at the Firm in 2004 and made Partner in 2011. 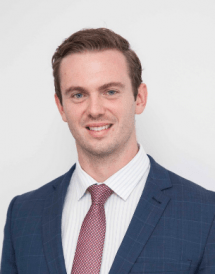 Luke grew up on the Gold Coast attending All Saints Anglican School before completing his undergraduate degrees in Bachelor of Economics and Bachelor of Laws at the Queensland University of Technology. Luke remains connected with and supportive of both these educational institutions including providing mentoring and career guidance to current students and graduates. Luke also supports the local Gold Coast legal community, particularly those practising in family law, where he presents at conferences and attends events. In 2011 Luke won the Highest Achiever Award from the Chief Justice for the Family Law Accredited Specialist program. 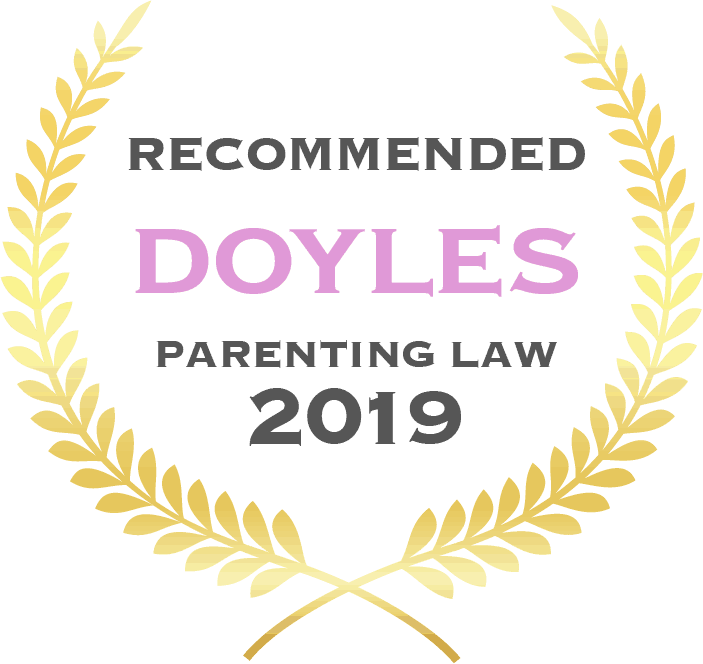 Legal benchmarking organisation Doyle’s Guide has recently awarded Luke the highest possible ranking as a ‘Preeminent Lawyer’ in their Leading Family and Divorce Lawyers Gold Coast 2019 Luke has been recognised by Doyle’s in the preceding years of 2018 2017 2016 . 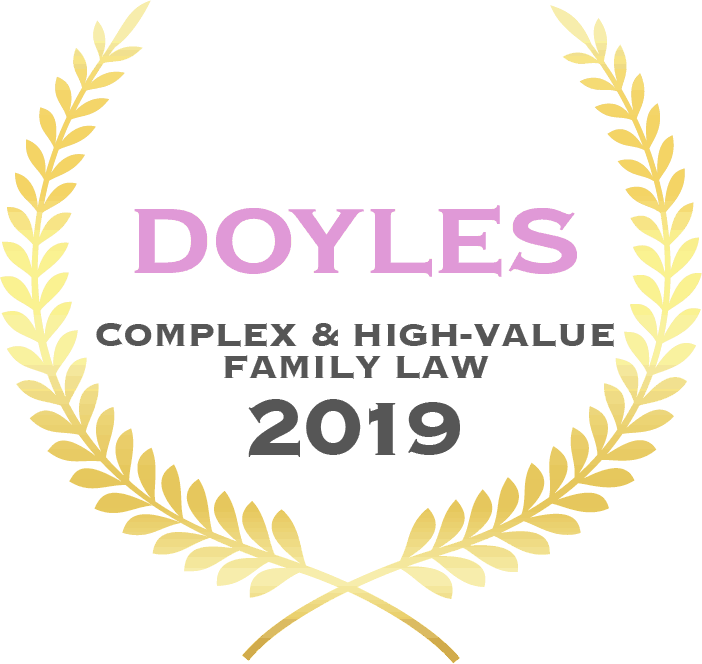 For the first time in 2019 Doyle’s Guide recognised those lawyers who not only hold expertise generally in family law matters but also for their ability and track record in matters where the contested net asset pool is significant or there are complex commercial, property, estate planning and taxation matters that need to be taken in to account as part of the overall resolution process and otherwise have particular expertise in preparing Binding Financial Agreements for individuals and families with significant net worth. Luke was only one of a limited number of Gold Coast lawyers to be recognised in this High Value and Complex Property Matters category. Luke’s credentials are also evidenced by the fact that a vast majority of his work comes from former clients who have commended him to their family, friends and colleagues who find themselves in need of a family lawyer. Luke is a solution focused practitioner and although he is well recognised as among the best family law litigators in the region, he strongly believes the best solution for clients lies in being able to reach agreement out of Court. Luke is always available to his clients and ensures that they are kept up to date throughout the course of their matter and he takes the time to explain to his clients the processes and what to expect. Luke is known by his clients as a frank and honest lawyer who is always looking out for their interests. 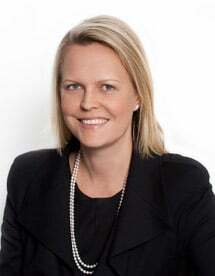 Fiona Browne grew up on the Gold Coast and attended Star of the Sea College and Bond University. She was admitted as a Solicitor in 1997. 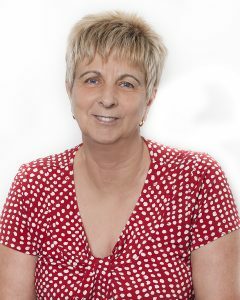 Fiona has been employed with Evans Branson Family Lawyers since 2002 and is experienced in parenting and property matters. In 2015 Fiona successfully completed her Master of Applied Law (Family Law). 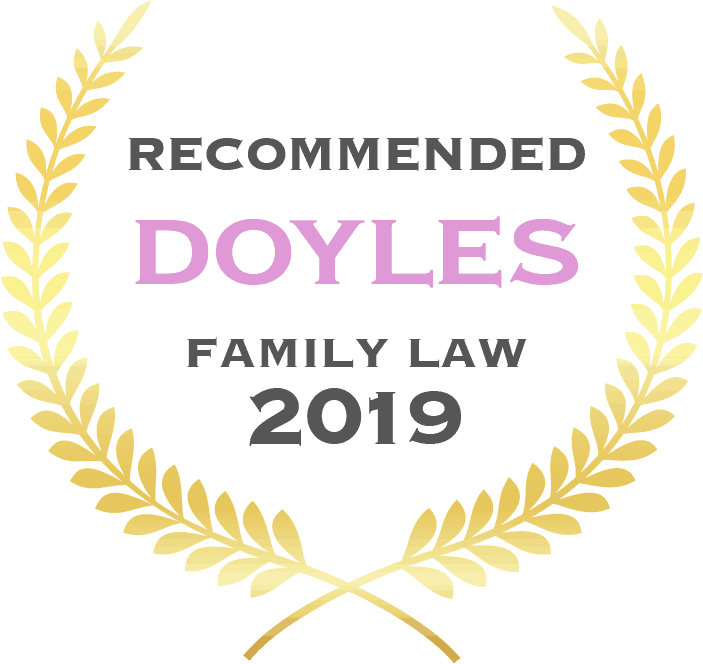 Legal benchmarking organisation Doyle’s Guide identifies Fiona as a ‘Recommended Lawyer’ in their Leading Family and Divorce Lawyer, Gold Coast – 2019 category, where Fiona has received such acknowledgment in the preceding years of 2018 as a ‘Leading Lawyer‘ & 2017 as a ‘Recommended Lawyer‘. In 2019 Fiona was also specifically identified for her expertise, abilities and experience in Complex Parenting/Child Custody Issues and Disputes. 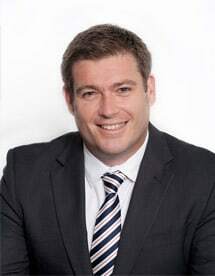 Having graduated from Bond University with a Juris Doctor, Luke commenced his employment with Evans Brandon Family Lawyers where he solely practises in the area of family and relationship law involving property settlement, care arrangements for children and their financial support as well as issues of domestic and family violence. Luke is a thorough lawyer with a particular skill set that lends itself to complicated financial matters including those which require detailed forensic analysis and consideration of business interests and their value. Luke has built solid working relationships with a number of skilled Counsel at the Queensland Bar including Queen’s Counsel. He has also formed relationships with other professional advisors including accountants/tax specialists and commercial law practitioners that ensures all relevant matters are considered so as clients’ interests are protected and maximised. 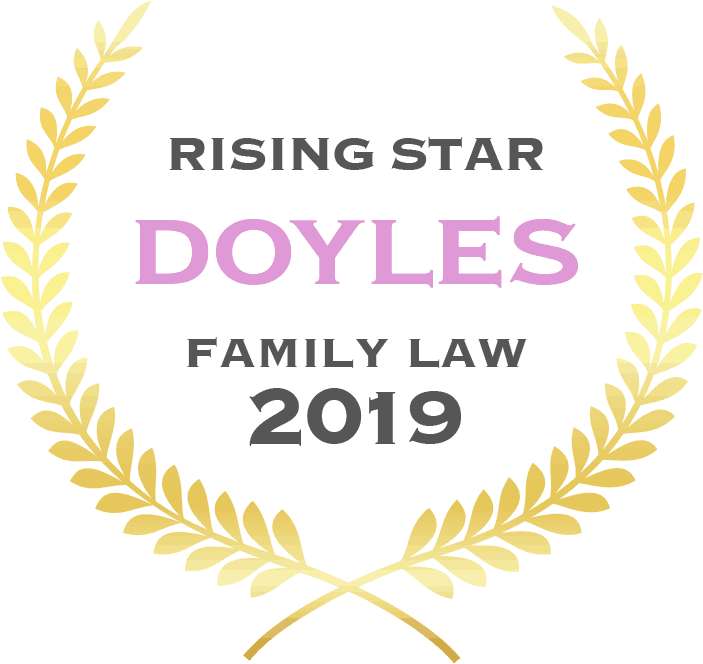 Luke has been the only Gold Coast family lawyer to be recognised in consecutive years by Legal benchmarking organisation Doyle’s Guide as a Rising Star. Luke is a member of the Gold Coast Junior Chamber of Commerce as well as the Family Law Practitioners Association. He is admitted to both the Supreme Court of Queensland and the High Court of Australia allowing him to appear in all Courts exercising federal jurisdiction throughout Australia. Stephanie joined the Evans Brandon Family Lawyers’ team and was admitted as a Solicitor in 2015. Stephanie attended Somerville House in South Brisbane before completing her undergraduate degrees in Bachelor of Laws (with Honours) and Bachelor of Behavioural Science – Psychology (with Distinction) at the Queensland University of Technology. Stephanie has made regular appearances in the Magistrates Court of Queensland where she has been successful in obtaining Protection Orders in her clients’ favour, including a condition ousting the other spouse from the former matrimonial home and also opposing Protection Orders being made against her clients. Stephanie understands that leaving an abusive relationship can be very difficult and is committed to assisting her clients to navigate their way through the process, including practical arrangements for separation. Stephanie prides herself on being a thorough and hard-working practitioner, employing a methodical approach to her work. Stephanie provides practical advice and clarity to her clients, taking the time to ensure her clients feel reassured, in control of their matter and understand the legal process. 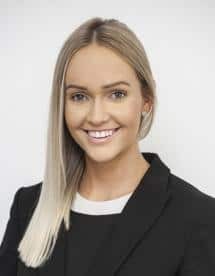 Since joining the Evans Brandon Family Lawyers’ team, Stephanie has been fortunate enough to be mentored by highly respected and experienced Partner of the Firm, Luke Brandon. Stephanie works closely with Luke Brandon, together adopting an outcome-focused approach and resolving clients’ matters as efficiently and cost-effectively as possible. Guy Neilson is a Solicitor at Evans Brandon Family Lawyers. 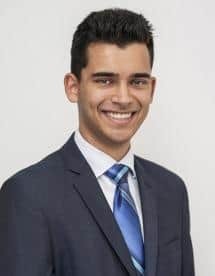 Guy attended Brisbane Boys College (on academic scholarship) before completing his Bachelor of Laws with Honours and a Bachelor of Arts, majoring in international relations and political science at the University of Queensland. In 2013, during a United States study period, Guy was awarded the ‘Cali’ Family Law Award for the highest grade at the University of Richmond. Guy was also awarded a Dean’s Commendation for High Achievement from the Faculty of Arts in 2009 and 2010 at the University of Queensland. Since joining the Firm in 2015, Guy has primarily worked alongside Partner Dean Evans, dealing with matters which usually involve complex legal issues. Guy’s particular interests include child support disputes. 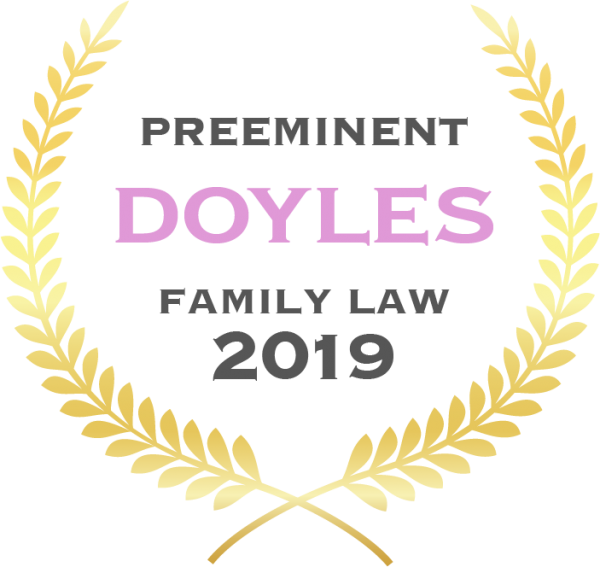 Guy has been involved in a number of matters which have been litigated in the Family Court and Federal Circuit Court concerning child support departure and enforcement of child support arrears. Guy is also able to assist with child maintenance matters, including the provision of support for adult children. Anne has been working with Evans Brandon Family Lawyers for the last 10 years. She has a wealth of experience having previously worked as the Chief Financial Controller for a large multi-national firm. She ensures quality control is maintained on behalf of the firm and compliance with all Queensland Law Society requirements. She also manages the support staff to ensure that Evans Brandon Family Lawyers remains a cohesive and effective working team. She has close ties with Queensland Law Society and has undertaken studies in Practice Management to further her knowledge and has acted as a guest lecturer for Griffith University Business School.